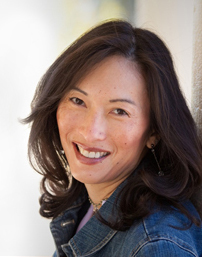 Author Denise Lee Yohn "What Great Brands Do; Seven Brand Building Principles That Separate the Best from the Rest." Yohn has 25-years experience building world-class brands such as Sony, Frito-Lay, Burger King and others. What: Yohn will speak on, "What Great Brands Do; Seven Brand Building Principles That Separate the Best from the Rest." • Three principles that successful brands consistently implement. • How strong brand-building drives profitable growth, enhances stakeholder relationships, and engages employees. • How a brand platform should guide and fuel every aspect of a business’s operations. • Case studies and real-life examples of brand-building successes and failures.